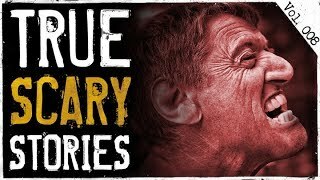 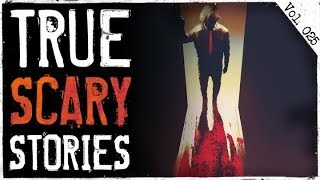 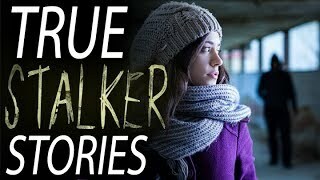 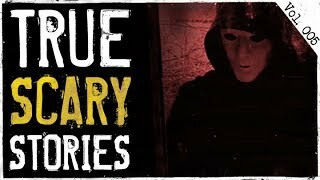 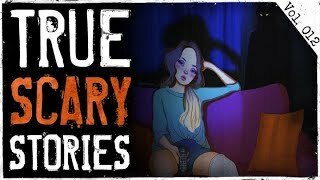 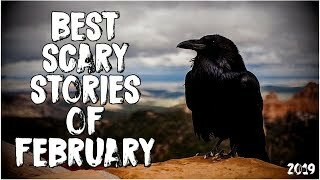 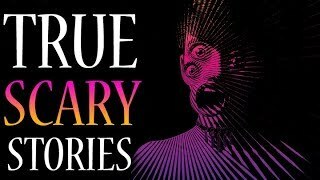 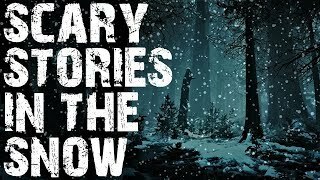 7:25:01Best Scary Stories Of February 2019! 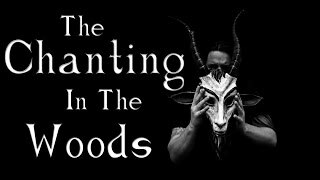 59:31"The Chanting In The Woods" Creepypasta | Let's Read! 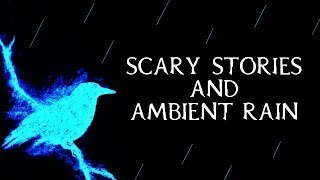 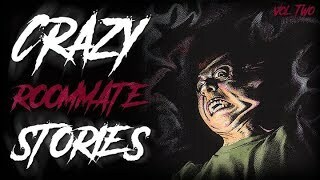 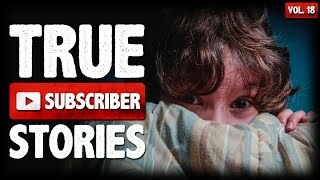 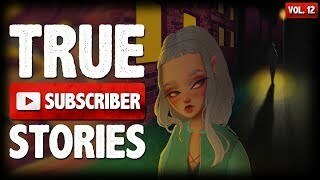 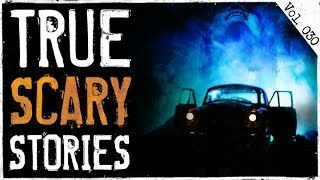 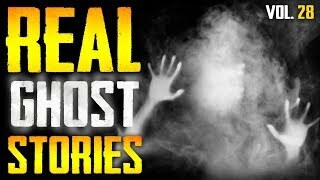 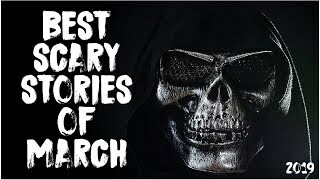 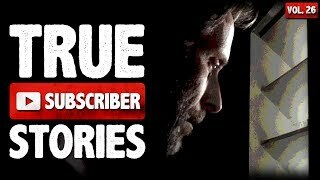 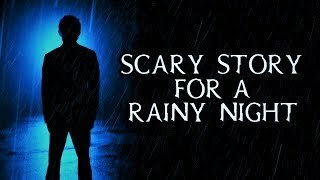 6:38:16Best Scary Stories Of March 2019!